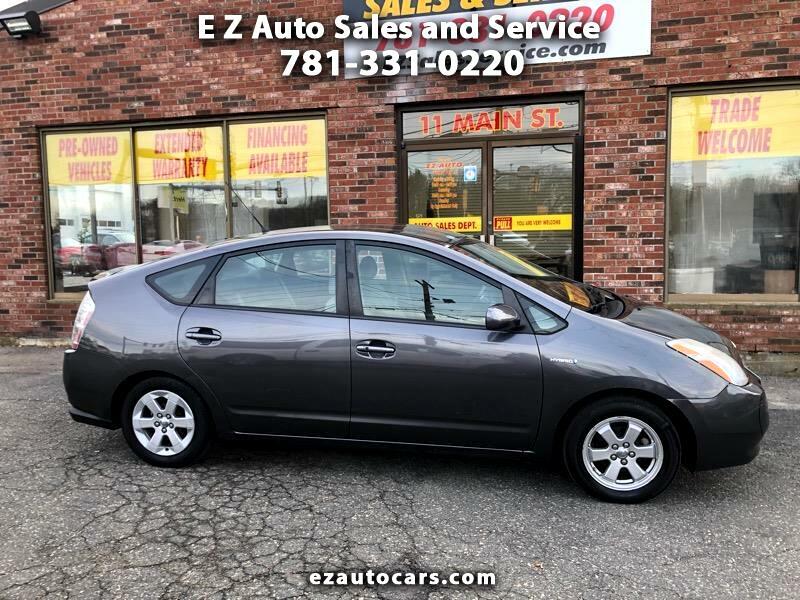 Used 2009 Toyota Prius 4-Door Liftback for Sale in Weymouth MA 02188 E/Z Auto Sales and Service Center, Inc.
We are a family run dealership with 25 years of sales and service excellence. We strive to sell the highest quality cars at the best possible price. Financing and Service available on the spot, Trades welcome. If you do not see what you are looking for we can find it for you. Ask for Steve or Eric we would be happy to help you. Please visit our site http://www.EZAUTOCARS.com/ for pictures and a video, along with our new ARRIVALS. Call E-Z Auto Sales and Service Center today 781-331-0220. prompt 2 for sales. Message: Thought you might be interested in this 2009 Toyota Prius. E/Z Auto Sales and Service Center, Inc.